Everything we do at Lifebridge, from pre-school classes to Life Groups for all ages, fits into one of these 7 standing ministries. 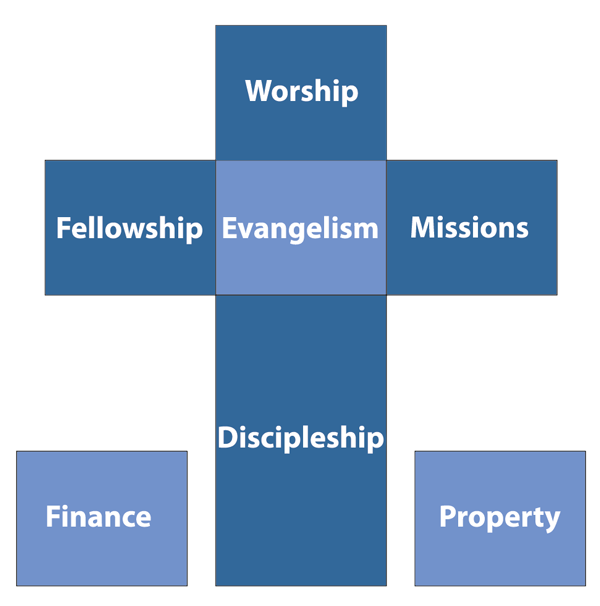 Servants have been appointed as “Ministry Team Leaders” for each of these standing ministries. Our staff and volunteer leaders work hand-in-hand to make and implement plans for our different ministries. Click on each section below to learn more about the 7 standing ministries of Lifebridge Christian Church.